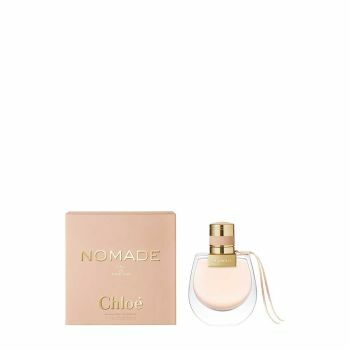 Nomade Eau de Parfum is the essence of a free-spirited and confident women, taking inspiration from her experiences and encounters throughout the world, to assert who she is. The intense mineral character of oakmoss is enveloped in the voluptuous softness of mirabelle plum. From this freshness emanates a bright floral note carried by freesia. Natural ingredients brought into focus by the perfumer Quentin Bisch, revealing accords as exhilarating as the feeling of escape they inspire.